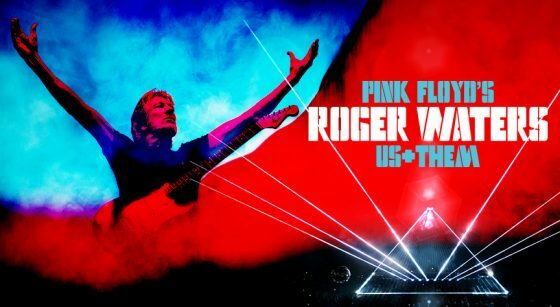 Rock icon ROGER WATERS will bring his critically acclaimed US + THEM tour to Australia in February 2018, touring here for the first time since his phenomenal The Wall Live broke sales records in 2012. 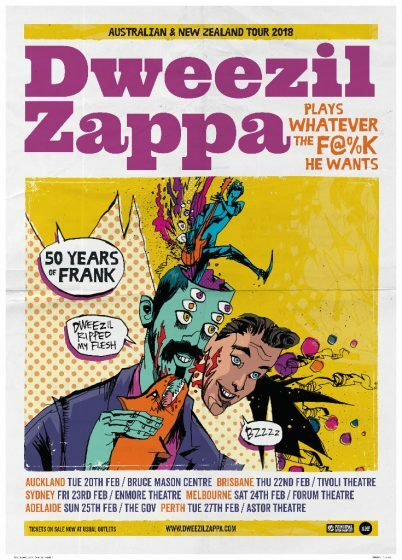 David Roy Williams in collaboration with Principal Entertainment present Dweezil Zappa, son of the legendary Frank Zappa, celebrating 50 years of Zappa with a series of concerts and exclusive guitar masterclasses in Australia & New Zealand in early 2018. 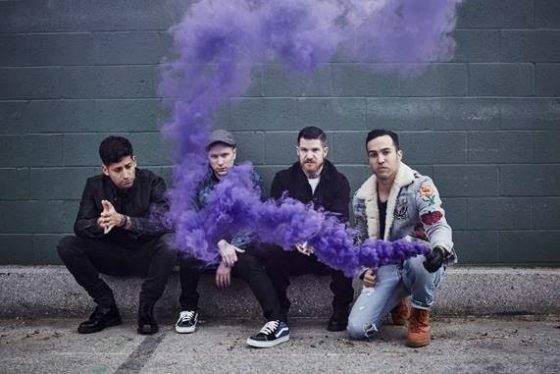 Multi-platinum Grammy-nominated rock superstars FALL OUT BOY are set to return to Australia for four mammoth shows in 2018.